The growing resistance of roundworms to anthelmintic treatments is threatening sheep farmers’ ability to control the parasites. 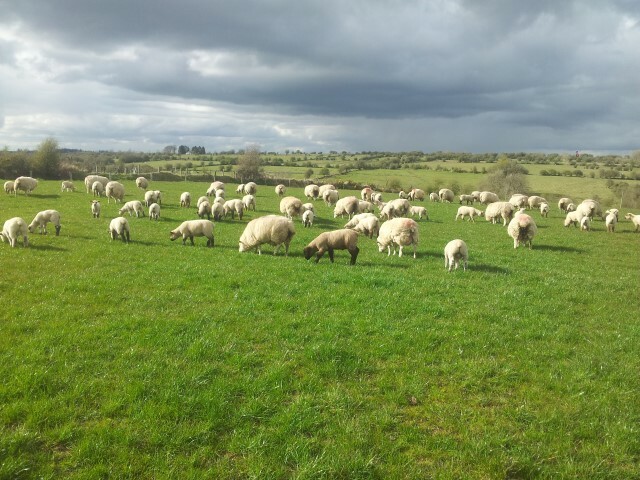 Tom Coll of Teagasc was speaking on the topic at the recent National Sheep Conference. He noted for more than 50 years, the administration of broad spectrum anthelmintics has been an essential component in controlling the negative impact of gastrointestinal nematodes in sheep. He said despite the many different anthelmintic products on the market, they belong to one of five major drug groups and in recent years reports of “anthelmintic resistance” are increasing worldwide. Coll stated that contributing to the problem is regular treatment of roundworms with anthelmintics, in the absence of control strategies to delay the development of resistance. He said strategies, which minimise the use of anthelmintics for the control of roundworm infection, are required to preserve the efficiency of the drugs currently on the market. According to Coll, a number of factors are known to influence the rate at which anthelmintic resistance arises and spreads. These include inappropriate dosing (dosing too often or not administering the correct dose quantity), the proportion of worms not exposed to the anthelmintic and the movement of animals harbouring anthelmintic resistant worms. 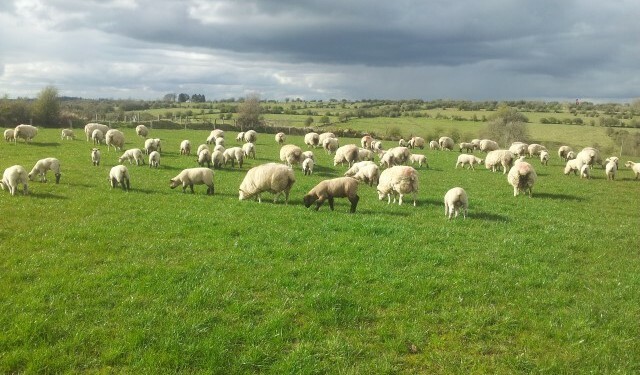 Coll outlined to those attending the conference that a recent study of Irish lowland sheep producers found that there was considerable departure from best practice in anthelmintic administration, which can accelerate the development of anthelmintic resistance. He said this indicates the need for technical efficiency improvement in worm control practices. It is important that farmers know the efficiency of anthelmintics on their farms so that they can develop an effective worm control strategy, he added. Coll noted as part of Sheep Technology Adoption Programme (STAP), farmers can test the efficiency of their drenching programme. This involves testing for roundworms eggs both pre and post-drenching in order to determine the effectiveness of the drench used. He outlined that in 2013, it was found that 49 per cent of anthelmintic treatments administered as part of STAP were not fully effective (did not kill > 95 per cent of the worms). While it is not possible to confirm this is solely attributable to anthelmintic resistance, it is in agreement with the past research, which also found that the white drenches were the least effective, followed by the yellow drenches and then the clear drenches. Coll stressed that good dosing management is essential to reduce the risk of resistance arising and to prevent ineffective dosing. He advised farmers that lambs should be weighed and dosed to the heaviest lamb in the group. The calibration of the dosing gun should be checked to ensure it is delivering the correct amount by using a graduated cylinder or 10ml syringe. The dose should be delivered over the back of the tongue and completely swallowed by the animal. All products should be vigorously shaken before use, especially white drenches. He said the products should be in date and not been subject to frost or exposed to direct sunlight. Coll highlighted that too frequent dosing, for example every four and six weeks without the use of faecal egg counts to underpin dosing decisions or under-dosing lambs all contribute to the speed at which resistance arises within the nematode population of the flock. He concluded that the use of anthelmintics only when they are necessary will help maintain their long-term efficiency. He said farmers should know what they are dosing for and what to dose with at different times of the year. Just because lambs are scouring does not necessarily mean they have a heavy worm burden, he added.